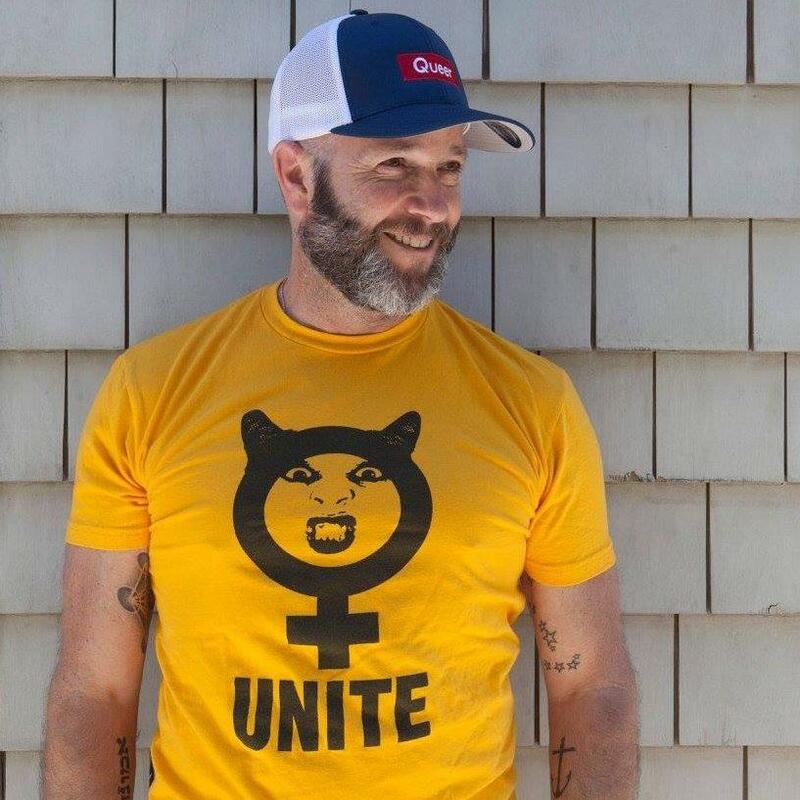 Adam Singer opened his small flagship store ADAMS NEST in 2016 in Ptown. He describes it as politically engaged, socially conscious, and a bit naughty! Like him, it is Out, Loud and proudly Queer and committed to providing a space for the work of some of his favorite artists. 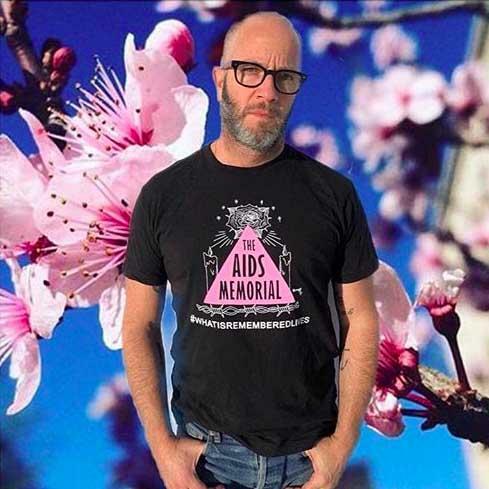 We talked to him about his campaign to help keep the queer in PTown.